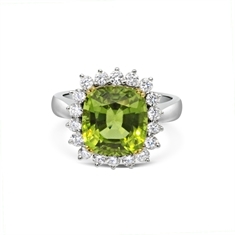 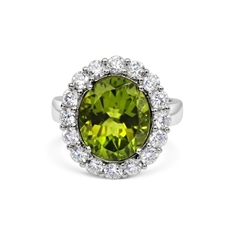 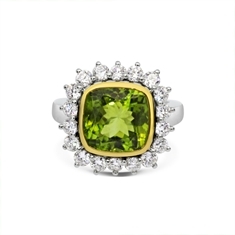 Add a pop of colour to your jewellery collection, at T.O’D Jewels we love our coloured gem stones. 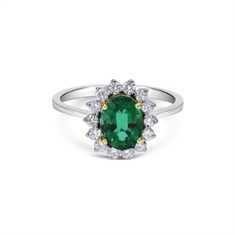 From vibrant fine quality emeralds and exquisite radiant rubies we have spectrum of gem stone jewellery available in our online catalogue. 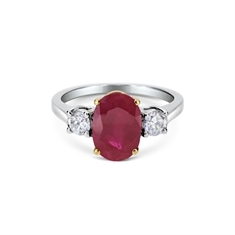 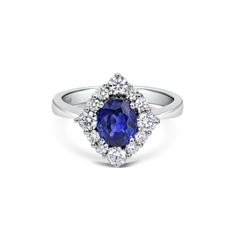 If you are looking for a traditional style then a claw set sapphire & diamond trilogy ring would make the perfect choice if your looking for a modern design then a ruby & diamond halo cluster ring is something to consider. 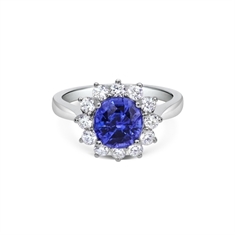 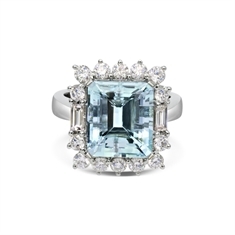 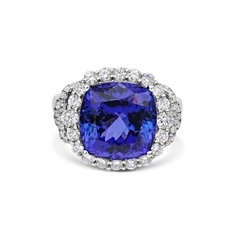 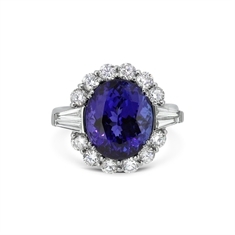 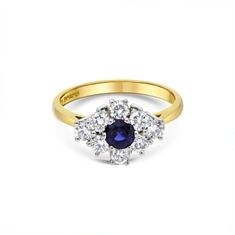 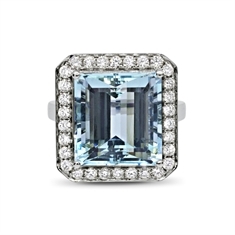 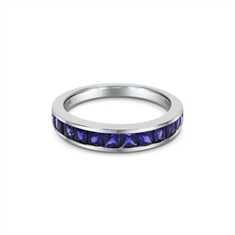 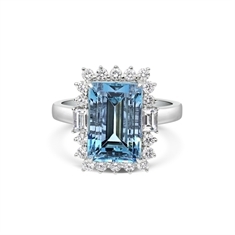 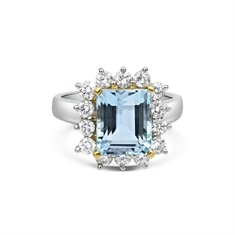 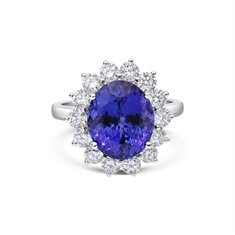 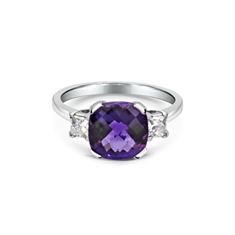 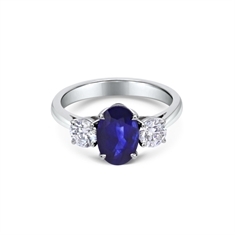 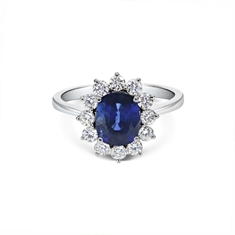 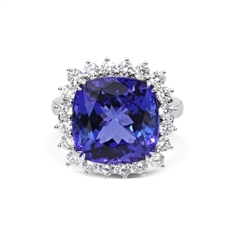 We also have a stunning variety of tanzanite & diamond dress rings alongside an array of aqua & diamond engagement rings. 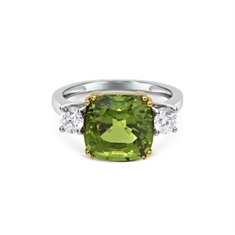 Contact us to have your coloured stone engagement ring crafted by hand to create your very own bespoke creation.